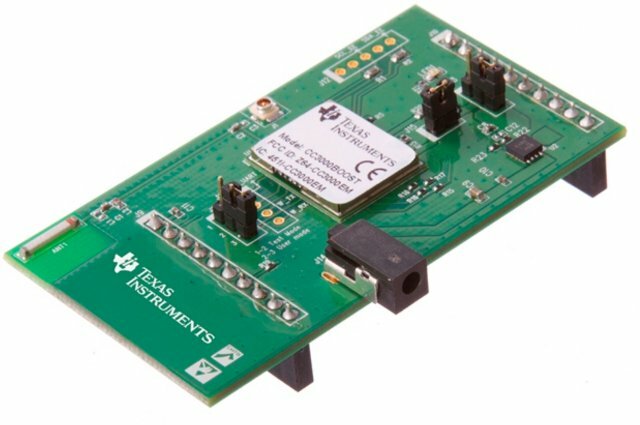 Texas Instrument launched SimpleLink Wi-Fi CC3000 in Q1 2012 in order to bring WiFi connectivity to any device including 8-bit or 16-bit MCU, as CC3300 internally handled all networking tasks, and exchange data with the MCU via an SPI interface. This Wi-Fi processor allows to use Wi-Fi for data transmission for the Internet of Things, and offers much better battery than other system relying on software to handle network traffic. 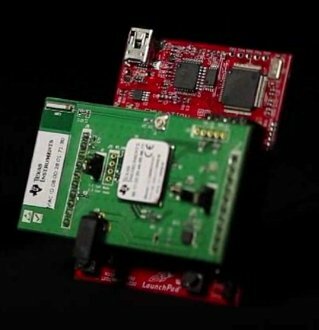 Today, the company has just announced SimpleLink Wi-Fi CC3000 BoosterPack, a low cost evaluation platform that works with both MSP430 and Tiva C Series LaunchPad evaluation kits, and sells for $35. Other interesting details is that it support 802.11 b/g, and IPv4 TCP/IP Stack. There’s no mention of IPv6, which might be an issue for some IoT applications. Transmisstion power is +18dBm at 11Mbps, CCK, and Rx Sensitivity -86dBm, 8% PER, at 11Mbps. CC3300 BoosterPack measures 16.3mm × 13.5mm × 2mm, can operate in -20°C to 70°C temperature range, and comes with porting and user guides, an API guide, sample applications, and support via the community. There’s also a “Radio Tool Package” executable for Windows, which probably contains the tools needed for development. You can watch the introduction video below. CC3000 BoosterPack with MSP430 LaunchPad (MSP-EXP430G2-CC3000BOOST) for $40.99, and available now. CC3000 BoosterPack with the Tiva C Series LaunchPad (EK-TM4C123GXL-CC3000BOOST) for $43.99. Not available yet, and ETA has not been provided. More information is available on www.ti.com/cc3000boost.